Who hasn't had their dreams haunted by the chant; EDF! EDF!? 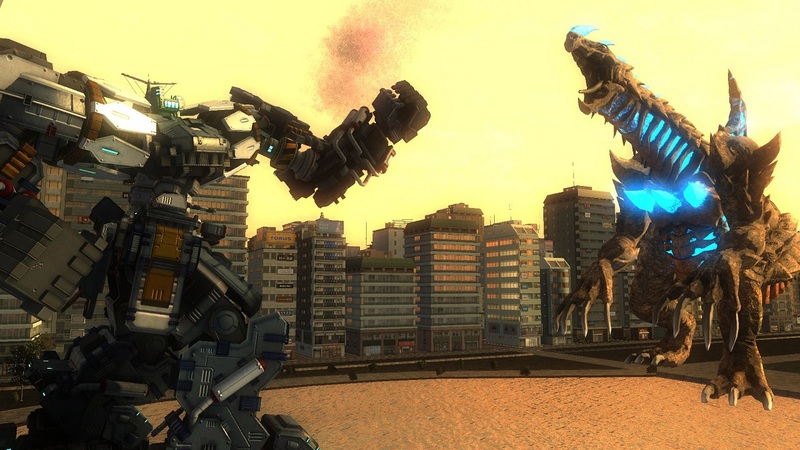 Recently it would be everyone without a Playstation 4 as the latest outing for the series, Earth Defense Force 4.1, is only out on that platform. To increase any potential jealousy, new DLC is out for the game and is free to download for the first two weeks. The DLC comes in the form of 23 new missions in Mission Pack 2: Extreme Battle. From February 11th until 25th you can grab it all for free. After that it will go up to $9.99. It would seem remiss of anybody who owns the game not to grab it whilst they can. If you are still not too sure about the game, check out the first 7 missions as played by our own Co-Optimus team. You can play the game in 2 player local co-op or 4 player online; it is the type of arcade nonsense that is great mindless fun. Page created in 1.1377 seconds.